Ram Charan is one the most loved and most influential actors of Tollywood. This megastar has turned a year older today (March 27). Yes, son of Telugu actor Chiranjeevi and Surekha celebrates his 34th birthday today and fans have started wishing the star already. In fact some fans started pouring in wishes two days before his birthday. Even though the actor has done few films, these limited films in which he has acted, was a hit at the box office. Be it his performances or his looks, fans couldn’t stop gushing over it. 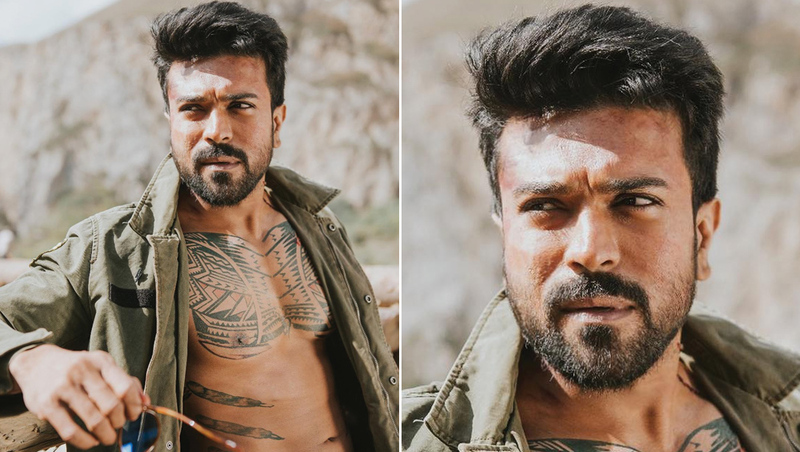 Now there are few pictures of Ram Charan which took the internet by storm and on his birthday, let’s take a look at them. 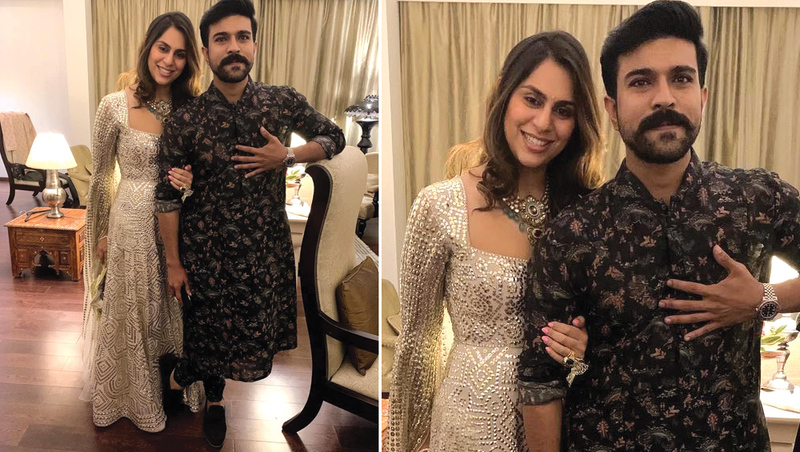 Ram Charan’s Wife Upasana Kamineni Konidela Gives Naga Chaitanya’s Ladylove Samantha Akkineni the ‘Perfect Bahu’ Title – See Pic. 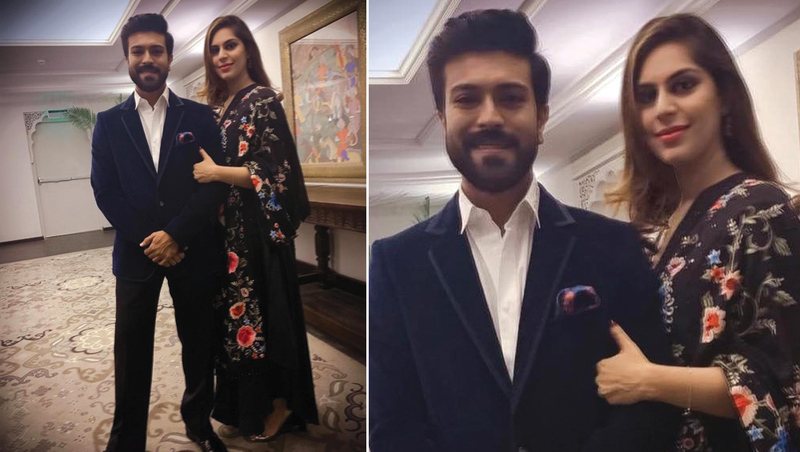 Ram Charan is not on Instagram but his wife Upasana Kamineni Konidela is quite active on it. It is this lovely lady who keeps giving social media buffs a glimpse of her hubby’s looks by sharing it on her social media handle. 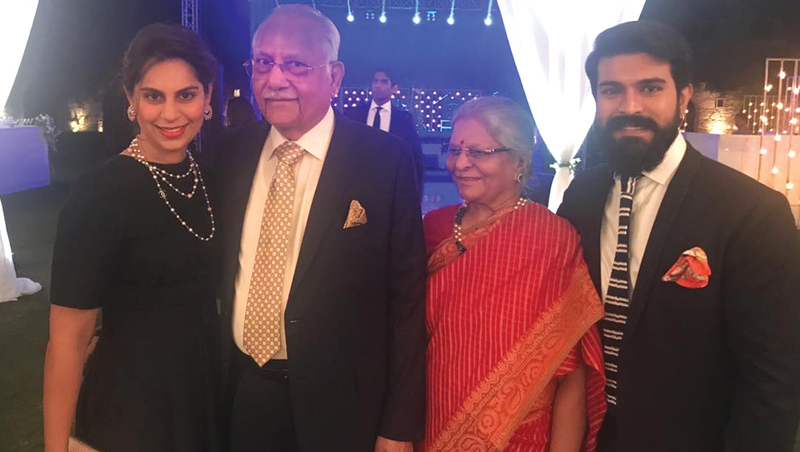 Be it any outing or family gathering or his look for any film, Upasana shares it on Insta and these pictures instantly go viral. 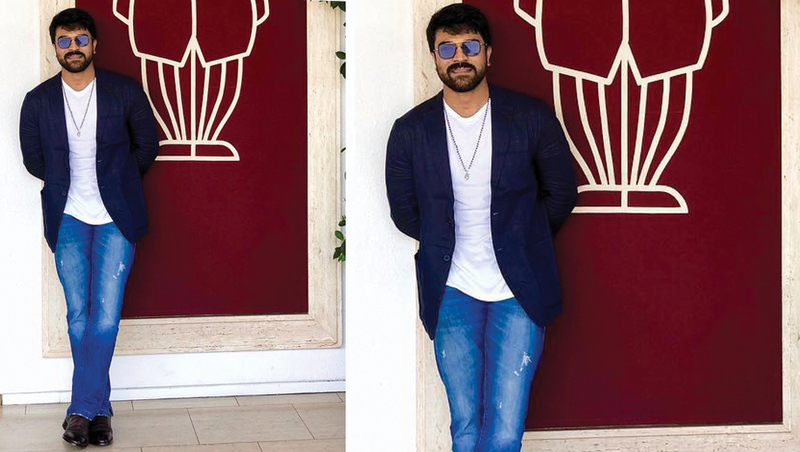 The very recent one would be the pictures of this lovely pair from Venkatesh Daggubati’s daughter's wedding where they were seen in a traditional attire and there are many such pictures which fans went gaga over it. Birthday Girl Alia Bhatt to Play Ram Charan’s ‘Sita’ in RRR! Seeing these pictures, there are many who wants Ram Charan to join Instagram! On the work front, Ram Charan’s 2018 released film Rangasthalam was a huge hit at the box office. 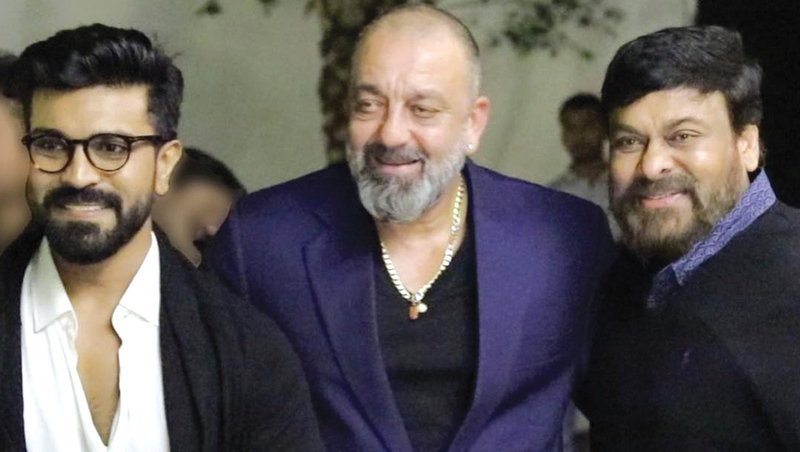 He is gearing up for his next RRR, in which he’d be sharing screen space with Jr. NTR and this would be the first time the duo would be coming together for a film. 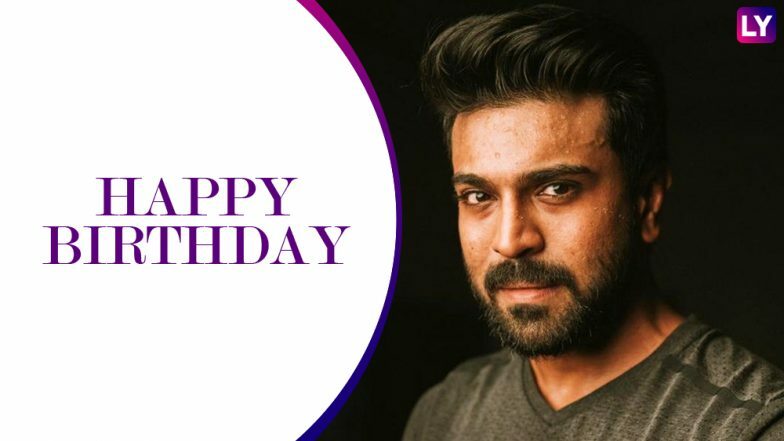 We wish superstar Ram Charan a great birthday and an amazing year ahead!